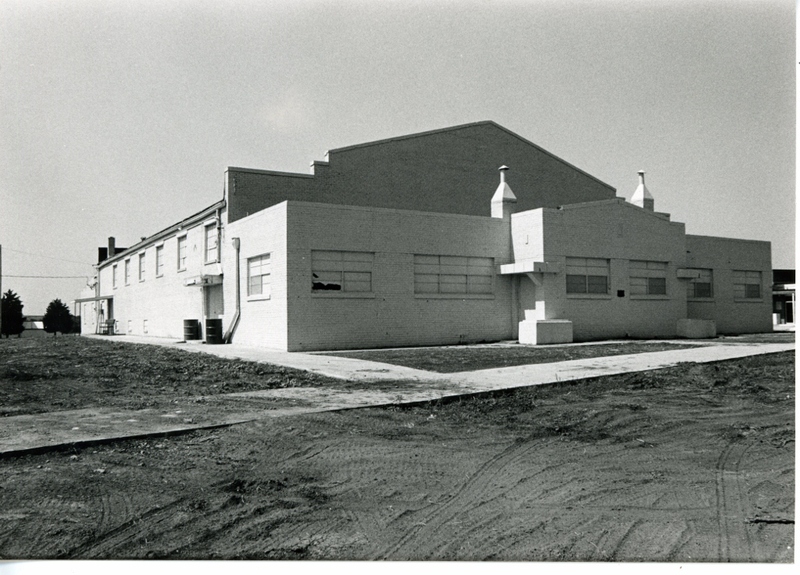 A single story structure with high ceilings, the Washington Gymnasium is rectangular (77′ X 150′) and is constructed of red brick laid with a running bond and now painted a cream color. The roof is arched with parapets capped with cut limestone. Metal casement windows rest on either pre-formed concrete or brick sills. On the front, two entries are situated at either end of an extended facade and are covered by pre-formed concrete porches. The latter stylistic touch suggests, barely, an art deco influence. 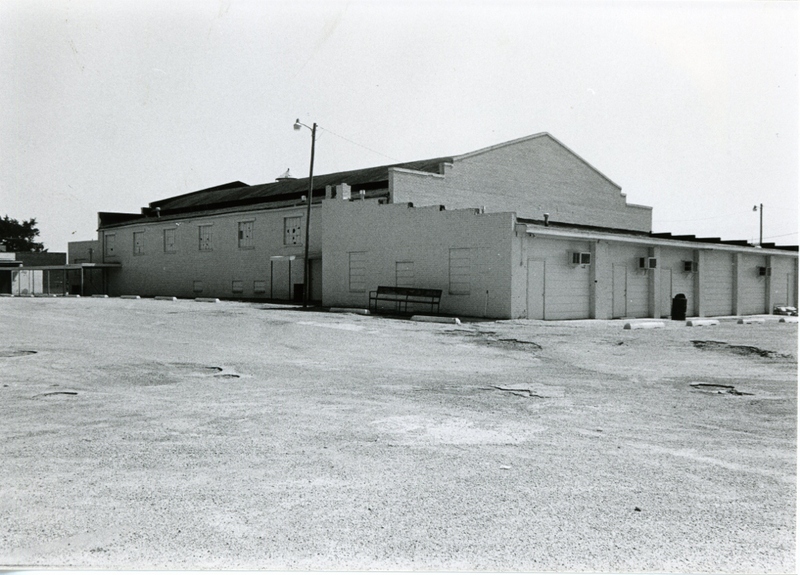 On the rear of the gym is what must have been a bus barn or a vocational shop. The six garage doors are now enclosed with wood siding. The enclosures do not affect the architectural integrity of the building. 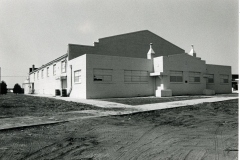 The Washington Gymnasium, as a WPA building, is significant for its brick construction and rather large dimensions. Most gyms were of native stone and smaller in size. Still in use, the facility is architecturally unique within the community in terms of type and nature of workmanship. The building also suggests the importance that WPA officials placed upon stimulating inter-varsity sports and community pride at a time when depressed economic conditions demanded recreational and social diversion. The size of the facility also provided a large number of job opportunities for unemployed workers made destitute by the national depression. 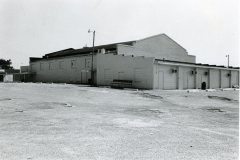 VERBAL BOUNDARY DESCRIPTION: Situated on the south edge of the Washington community, the gym is on property that begins at a point 312 feet east of the NW corner of the NE 1/4, of the SW 1/4 of Sec. 26, T 7 N, R 3 W and runs 208 feet south, 208 feet east, 208 feet north, and 208 feet west.